Monte Argentario is a very touristic peninsula on the west coast of Italy. This municipality of the province of Grosseto is formed on a mountainous promontory, Mount Argentario. It is attached to the rest of the country thanks to three "Littoral cords" which allow a simplified access. The peninsula of Monte Argentario includes many residential hamlets, the main are Porto Ercole to the east and Porto Santo Stephano. Monte Argentario is a great holiday destination enjoyed by many Italians and visitors from all over the world for its many beautiful beaches. In addition, the summit of Mount Argentario overlooks the Mediterranean and offers magnificent views of the horizon. 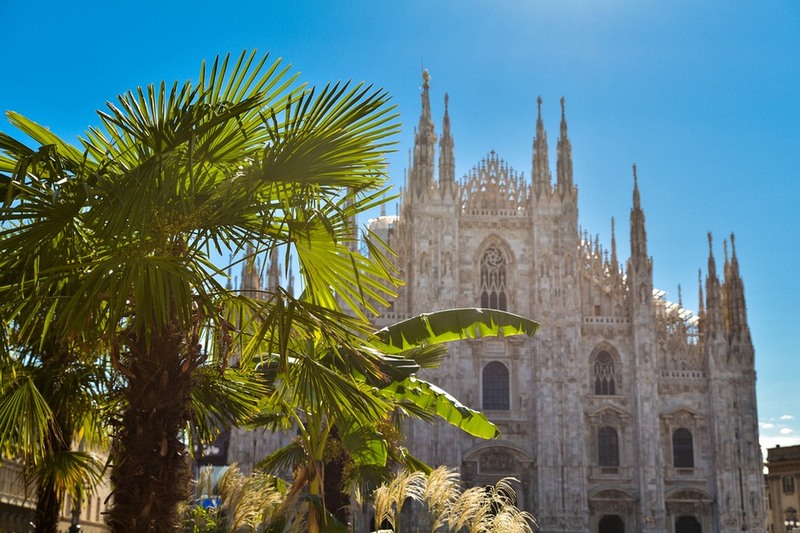 The Rome real-estate market represents, with the one of Milan, almost 70% of the Italian housing sales. In 2006, the residential market reached its peak regarding the annual sales but due to the 2007 crisis, this market was considerably impacted. Since 2014, the sector has started to rise and this increase may stabilize over the years. This growth is favoured thanks to low interest rates on mortgage loans. Besides, since 2008, prices have been lower, which is a major advantage for investors. Despite the previous elements, the Rome real-estate market is particularly attractive for foreign investors. It is the perfect time to invest and realize a nice capital gain in the next few years. The main investors who choose Italy as the country to purchase a property equally come from the United Kingdom and Italy. The majority of the other investors come from Russia and the rest of Europe. 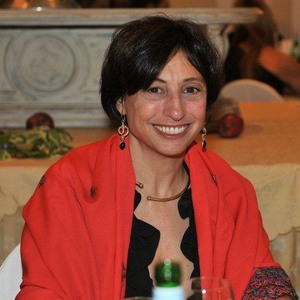 It is possible to buy a property in Italy if you respect the various administrative formalities. It is highly recommended to contact a professional of the real-estate sector. 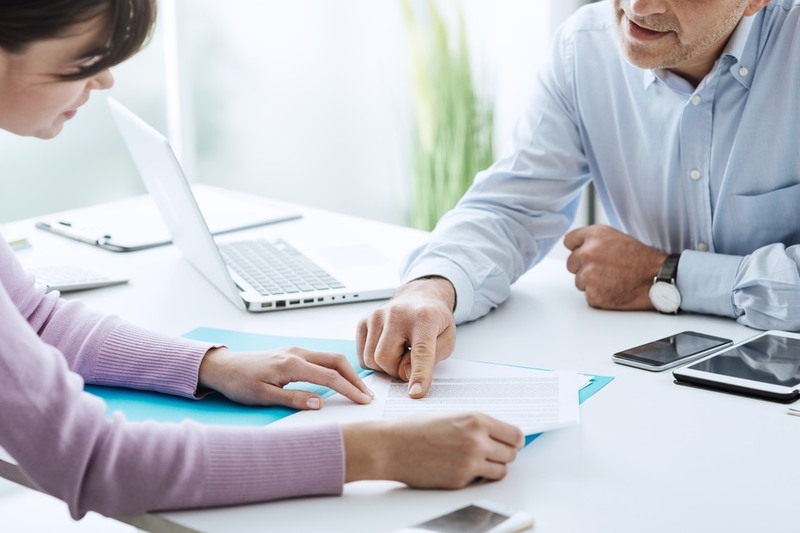 The signature of the sales contrat must be held before a notary. 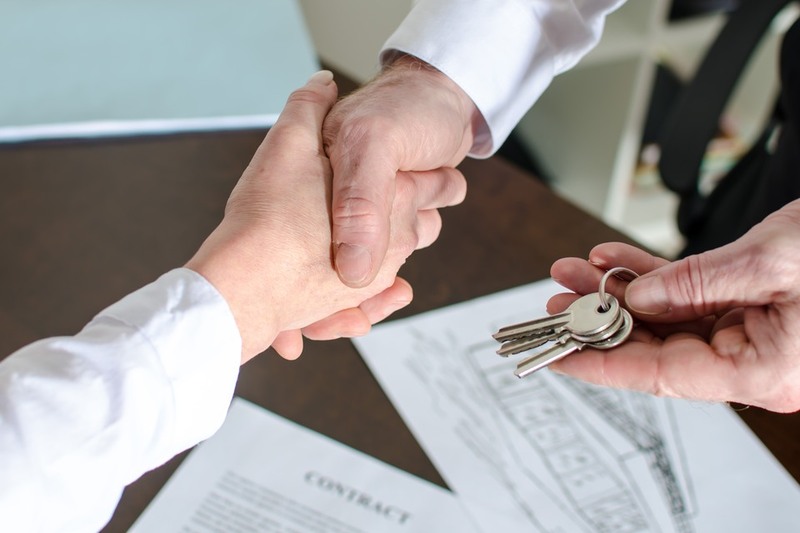 The latest will deal with the writing of the contract, the transaction registration as well as the payment of various taxes (such as the local property, the capital gains, the wealth and inheritance taxes). 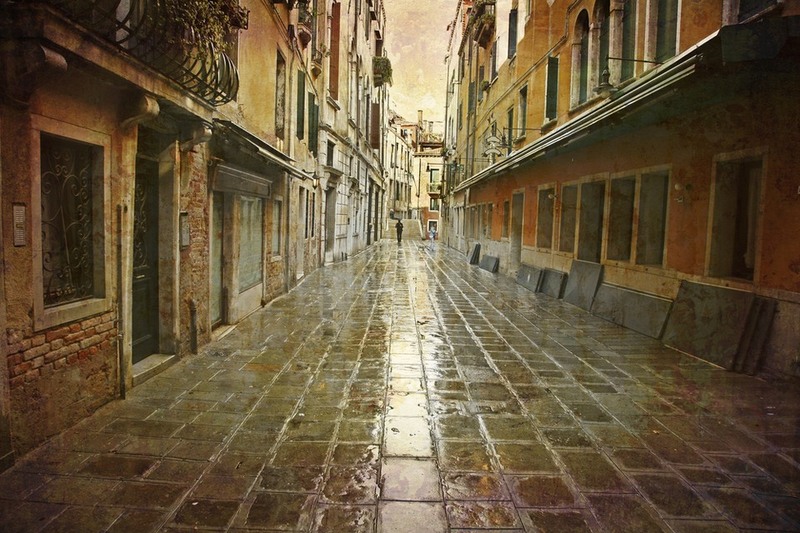 Even if Rome can be visited all year long, the period from November to March is mainly rainy and temperatures are colder. However, during these months Rome is less frequented by tourists so it is the perfect time to peacefully discover the city. Besides, prices are lower, except during the affluence period of Christmas and Mardi Gras. 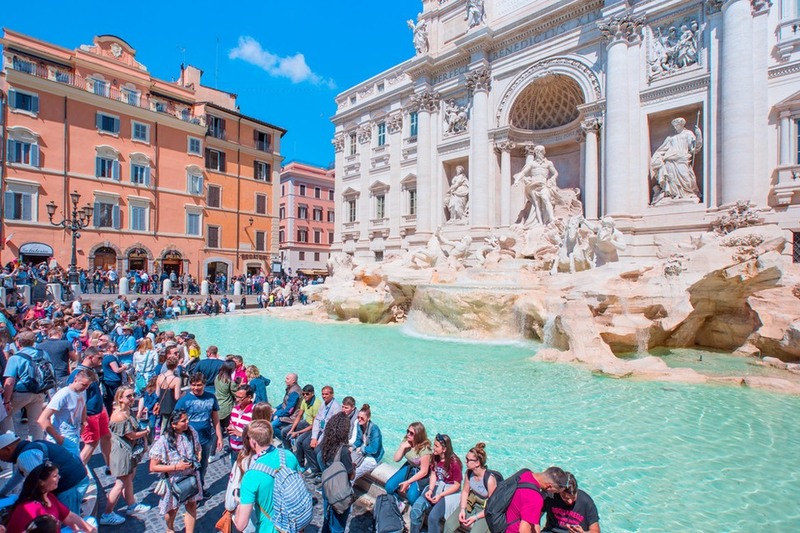 From April to October, it is the best moment to enjoy Rome as the weather is particularly favourable and places are less crowded in April/May and in September/October. However, during the Holy Week in Easter and the Rome marathon, millions of tourists converge to Rome to attend these international events. The months of July and August correspond to the hottest period in Rome, with suffocating temperatures. But the numerous "Nasoni" fountains, with fresh and drinkable water, allow to quench your thirst between two tours. 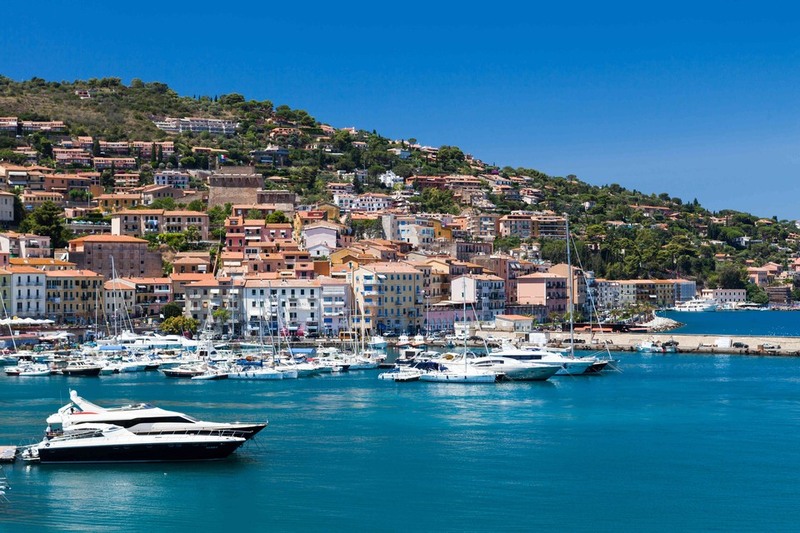 Located in a picturesque bay, Porto Santo Stefano is the largest city of Monte Argentario. It is built around a magnificent harbour, where is docked with splendid luxurious yachts. Porto Santo Stefano is also a culinary destination where specialties revolve around seafood. This little piece of paradise is a true haven of peace, which everyone would like to own. 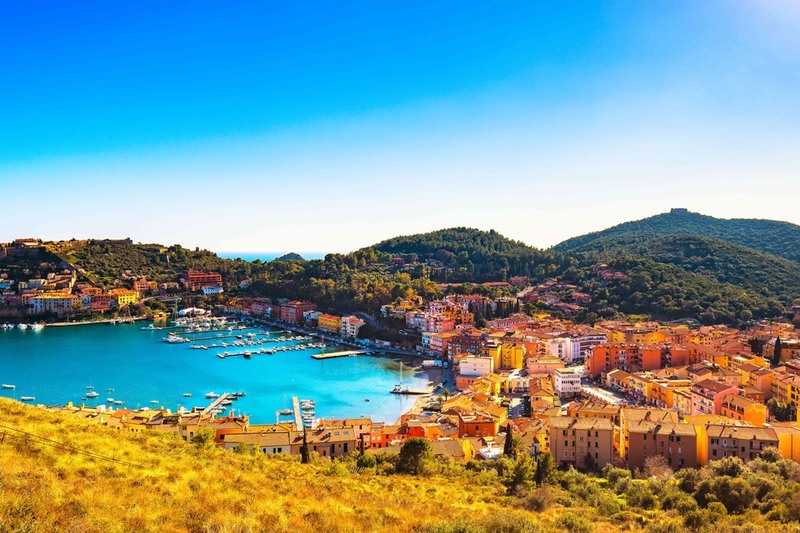 Located on the rocky promontory of Argentario, Porto Ercole is a charming little seaside village lost among the hills and small coves present on the peninsula. The village is initially a small fishing village, have little even today to see old fishermen repair their nets after a day at sea. The village is full of history, it is discovered through walks in the narrow streets of Its historical center. No PRESTIGE MLS Partners yet, Become the first one to join the selective and professiona Luxury Real Estate Network!